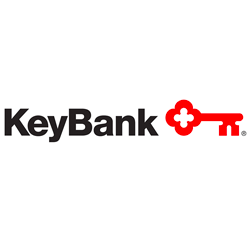 Cleveland-based KeyCorp is one of the nation’s largest bank-based financial services companies, with assets of approximately $93.8 billion. Key companies provide investment management, retail and commercial banking, consumer finance, and investment banking products and services to individuals and companies throughout the United States and, for certain businesses, internationally. The company’s businesses deliver their products and services through branches and offices; a network of 1,200+ ATMs; telephone banking centers 800-KEY2YOU; and a website, Key.com, and mobile app that provides account access and financial products 24 hours a day.